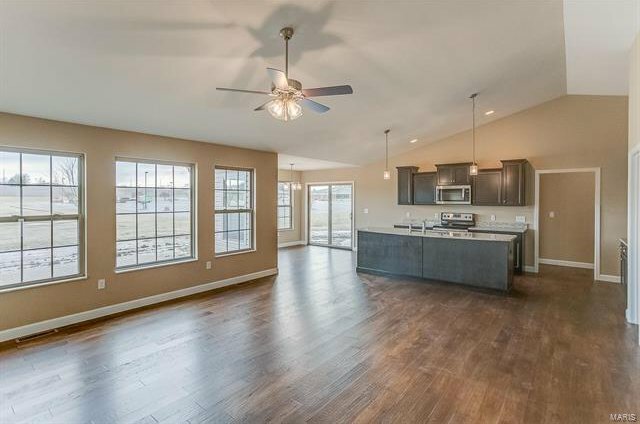 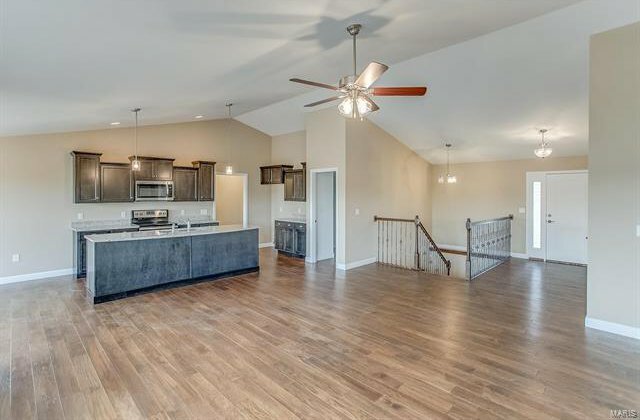 Kappert Construction has taken into consideration what homeowners are looking for and brought it all together in their newest floor plan, the Newport. 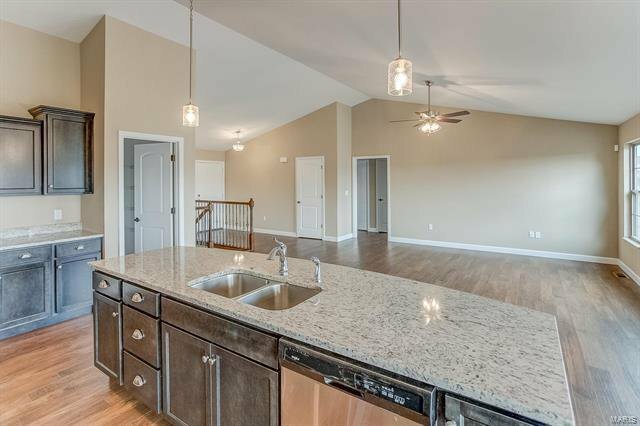 Open floor plan, split bedrooms, large kitchen with amazing island; you’ll find it all in this beautiful home. 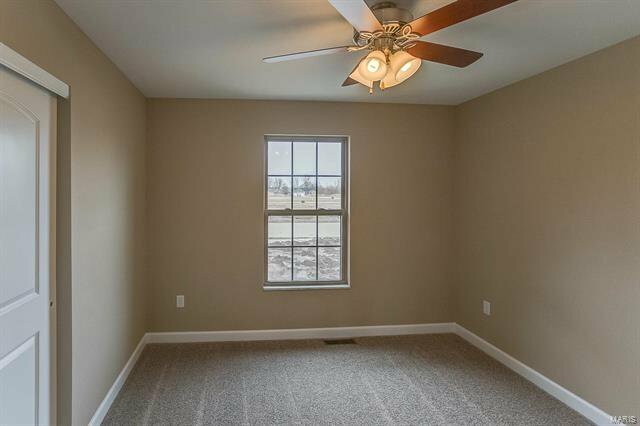 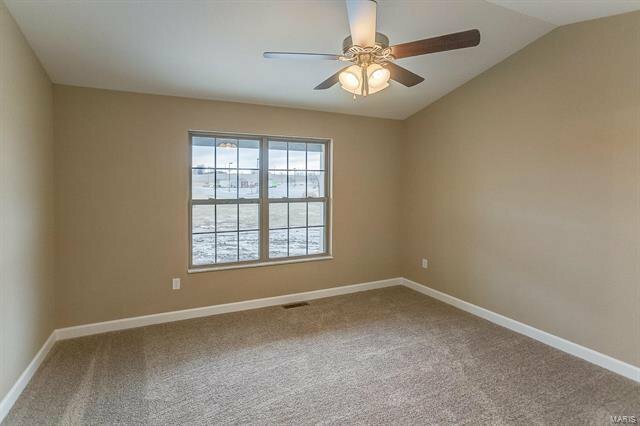 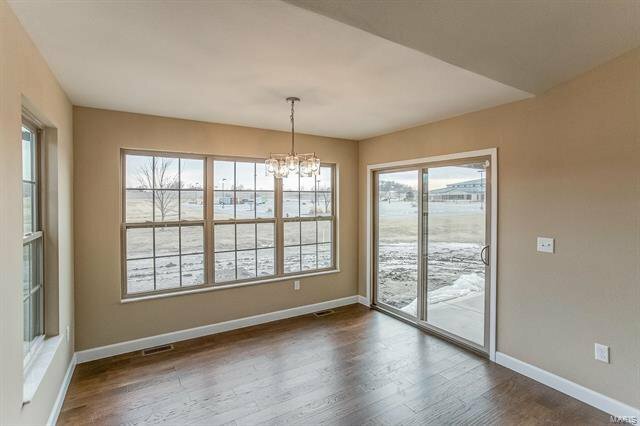 You'll love the layout and space offered here. 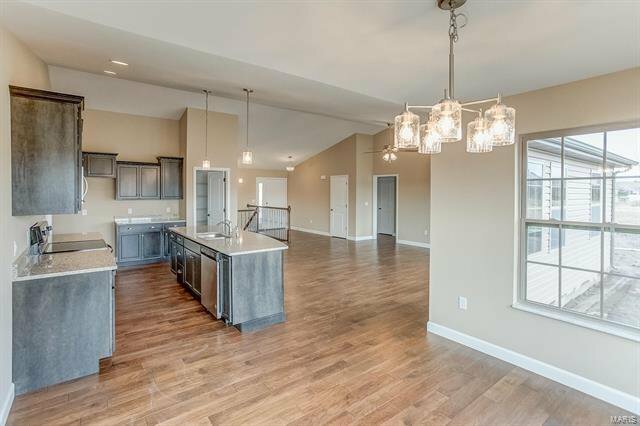 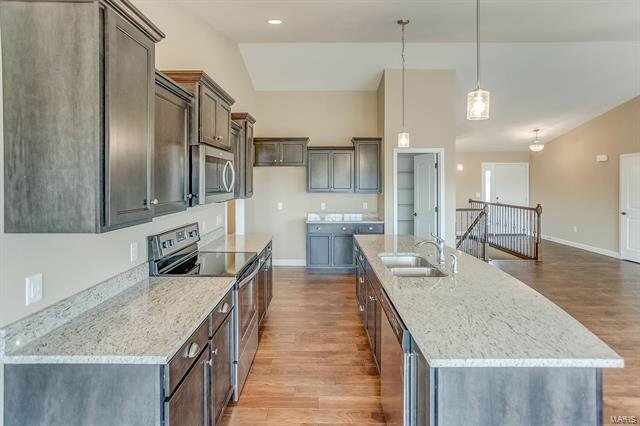 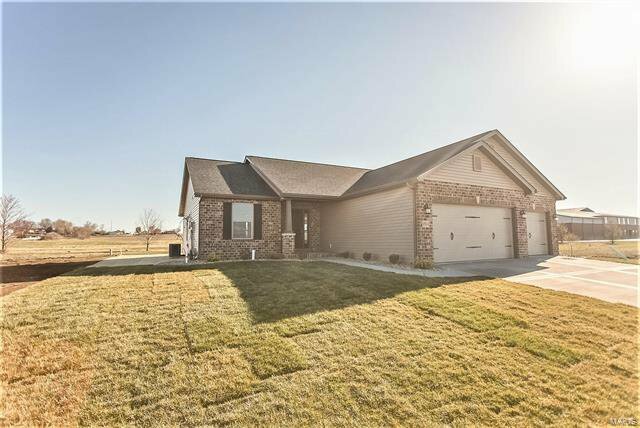 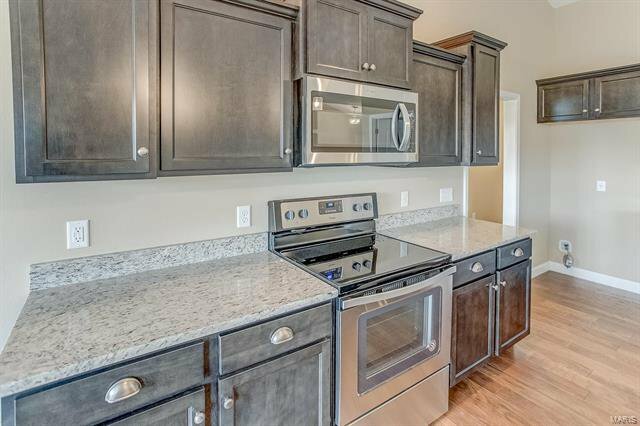 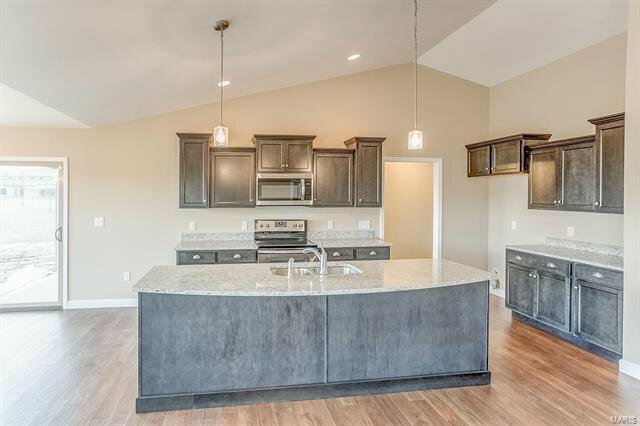 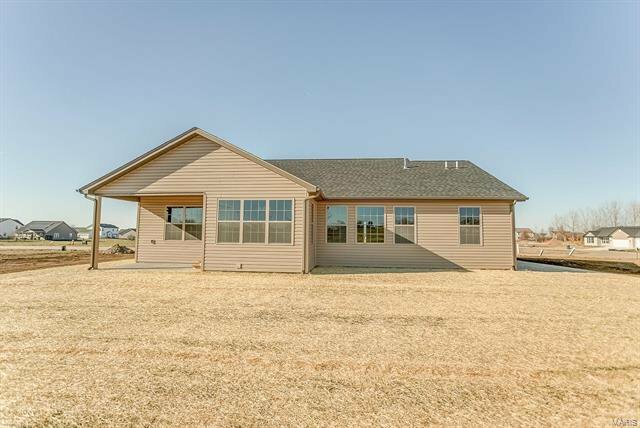 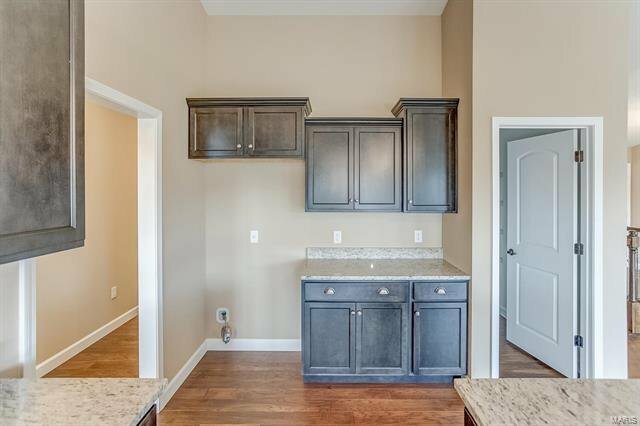 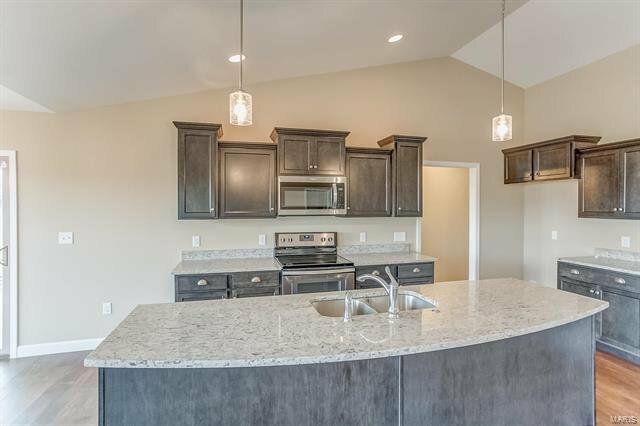 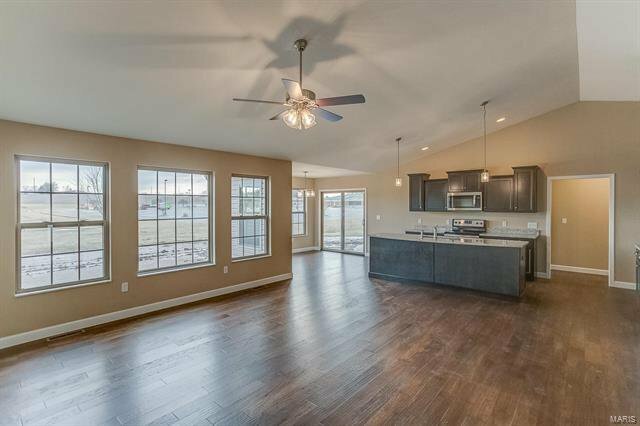 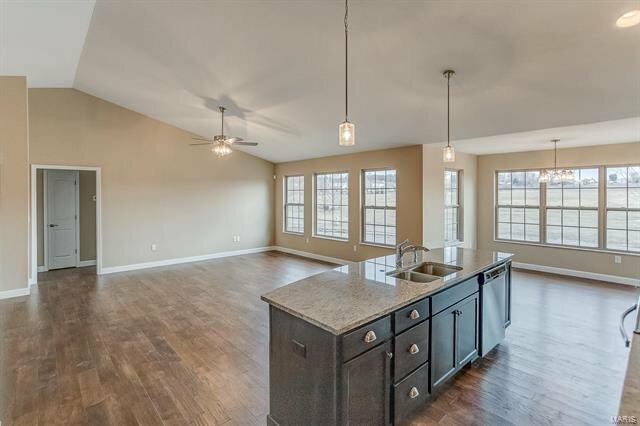 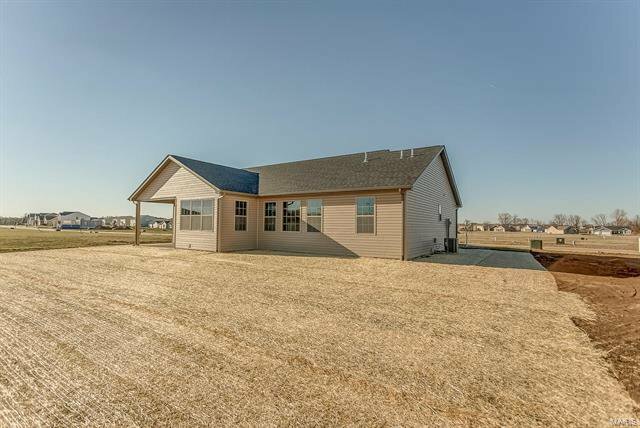 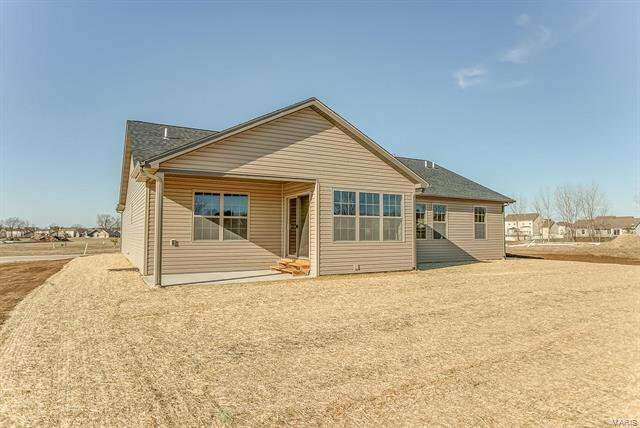 Anyone would enjoy preparing meals in the spacious kitchen with a large island and pantry. 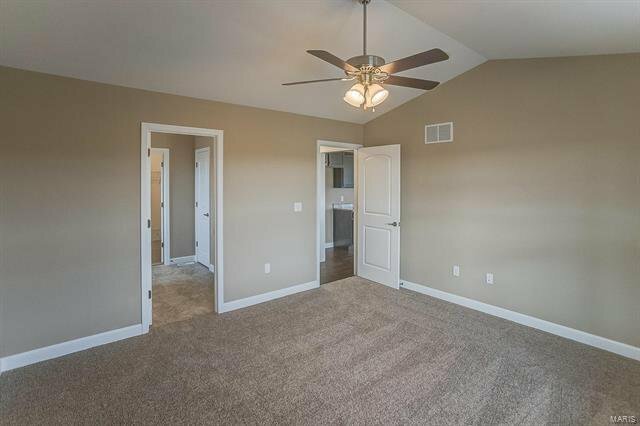 The master suite is separate from the additional bedrooms. 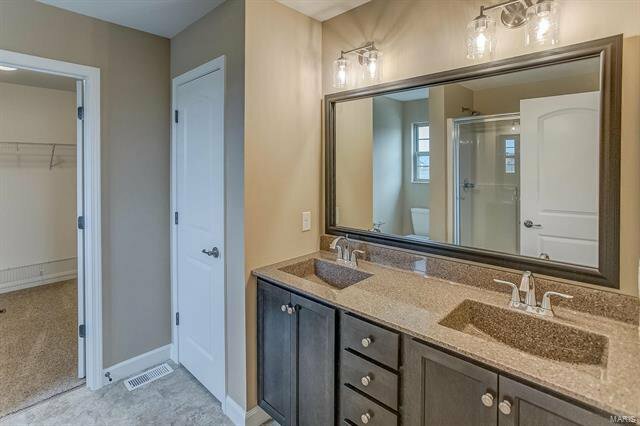 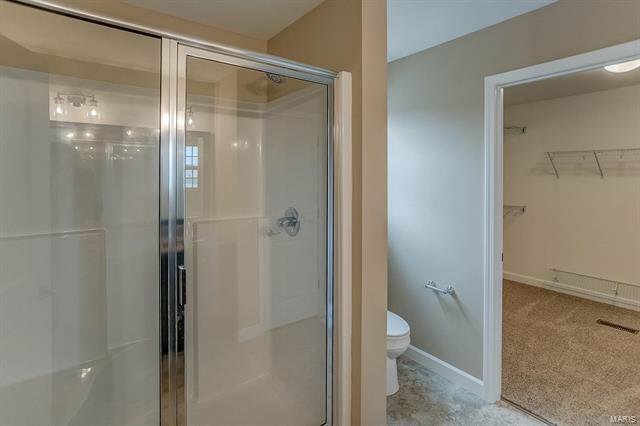 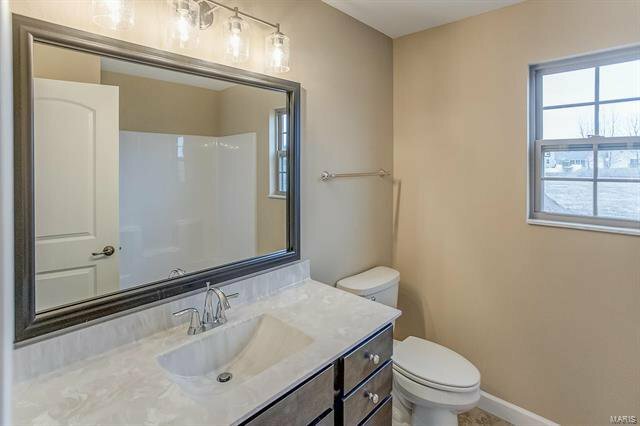 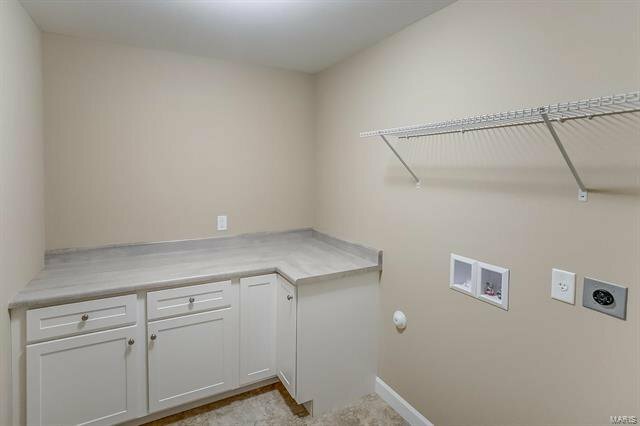 The master bath includes dual sinks and a huge walk-in closet. 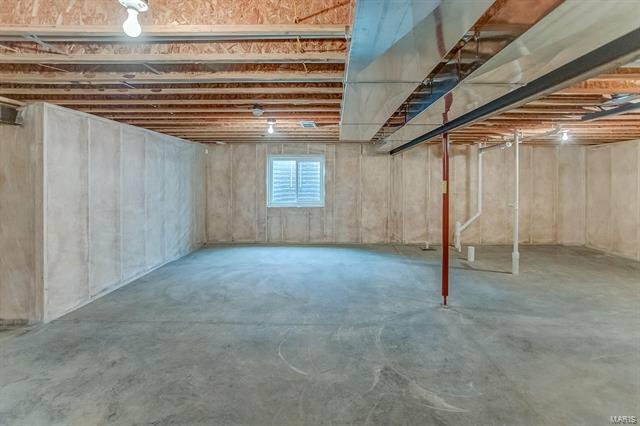 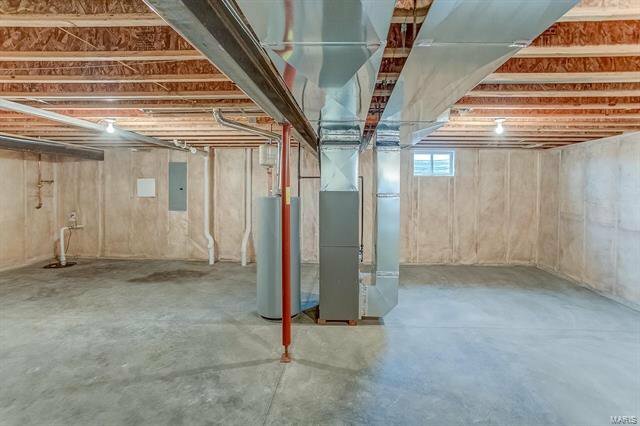 Switchback stairs lead to a full unfinished basement and the garage has space for 3!!! 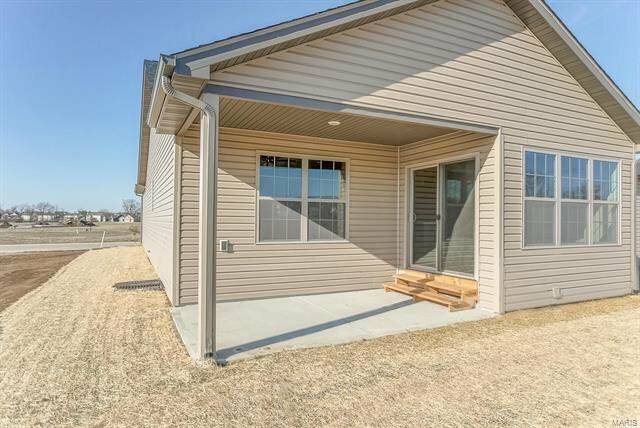 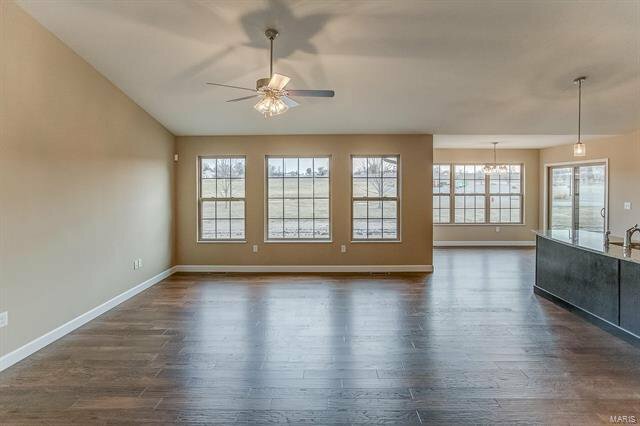 The covered patio is wonderful for entertaining and this home backs up to a large open space resulting in no back neighbors. 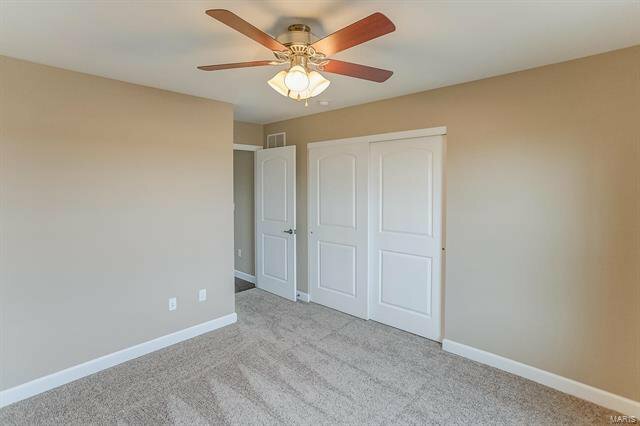 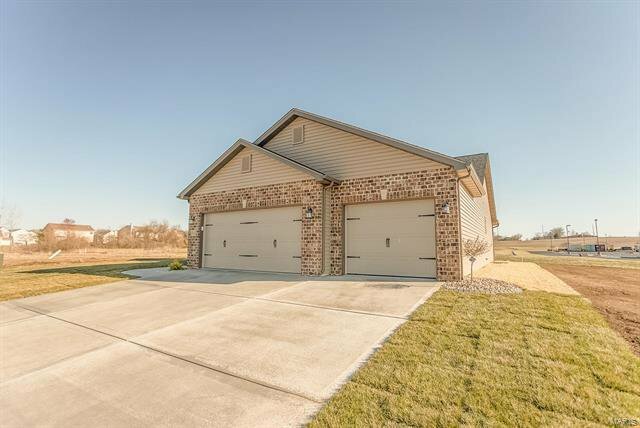 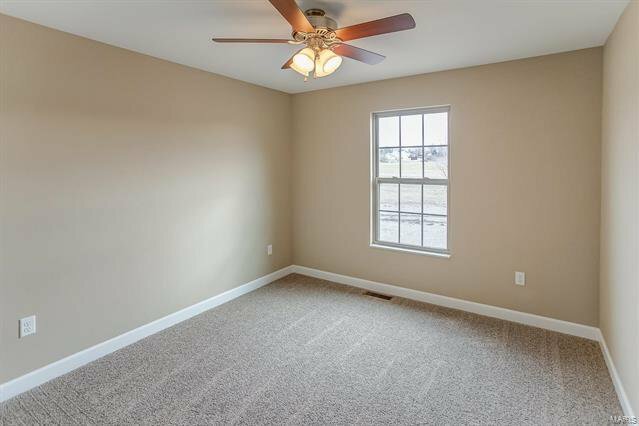 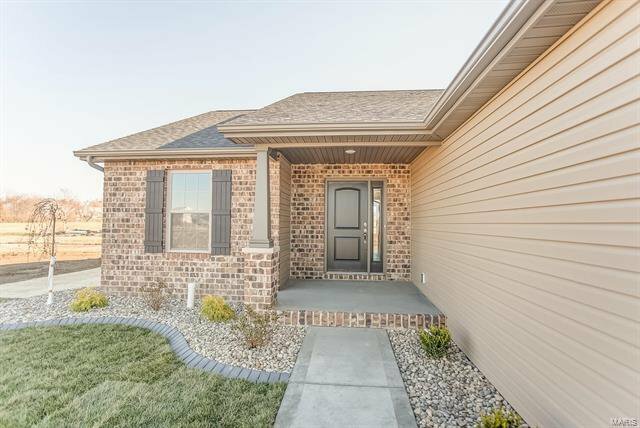 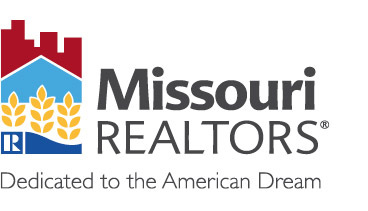 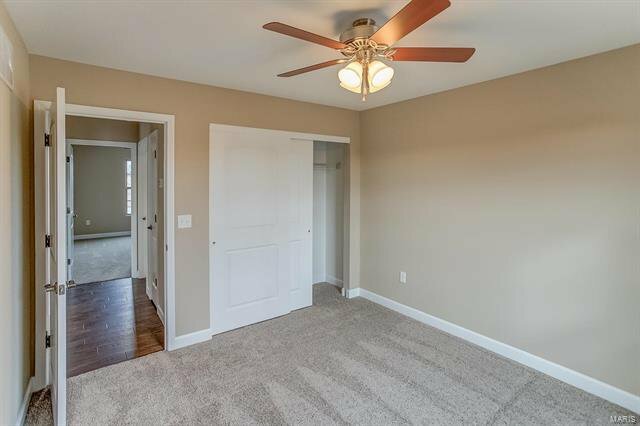 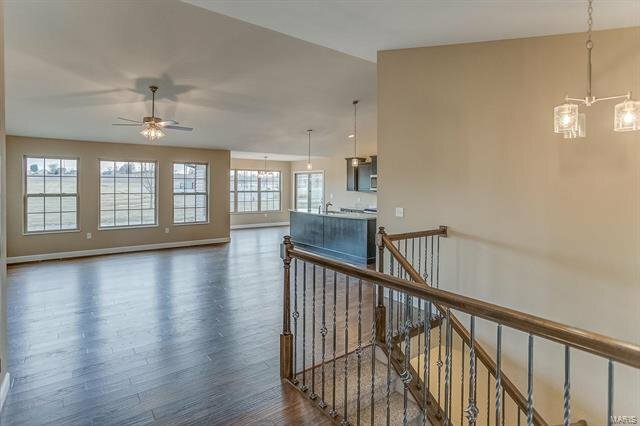 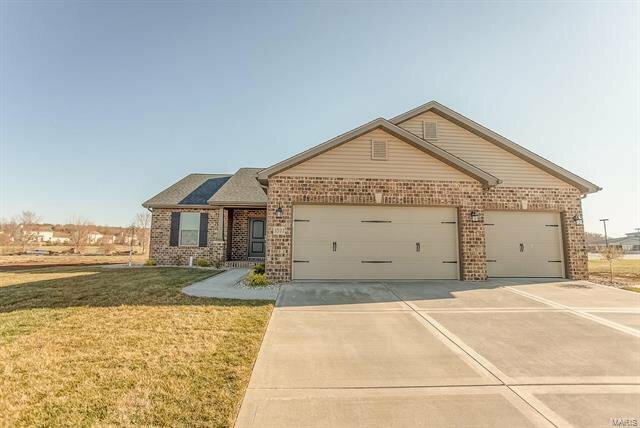 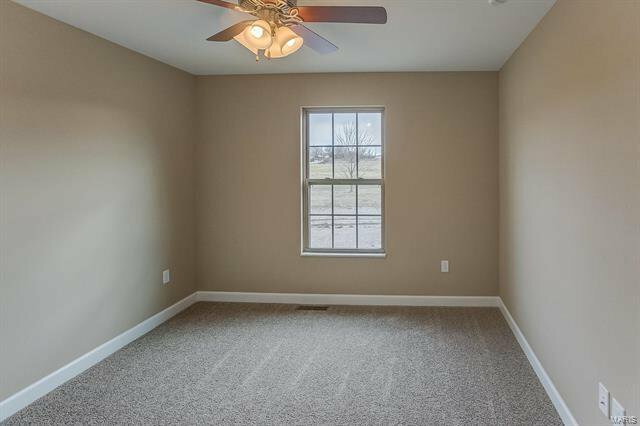 Indian Spring subdivision is conveniently located next to great shopping, restaurants, entertainment, schools and is just minutes to Scott AFB and easy access to Rt 15 and Downtown STL. 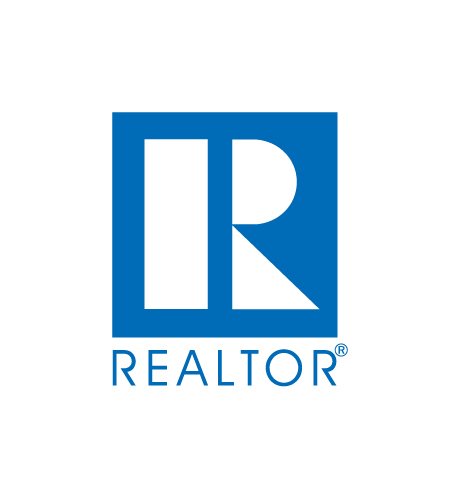 Agent related.